Did someone say stone crab?! Say no more, Fort Lauderdale PR firm Durée & Company will be there! 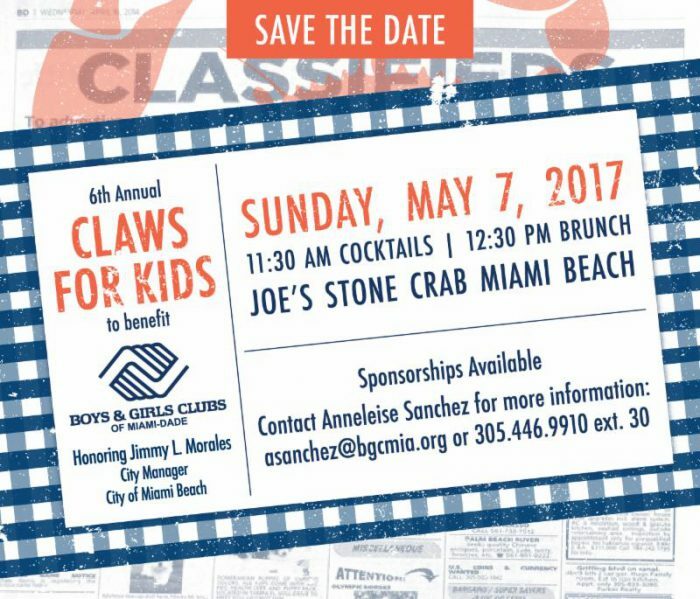 The D&Co dynamos are proud to be a sponsor of Boys & Girls Clubs of Miami-Dade’s 6th Annual Claws for Kids brunch taking place on May 7 at Joe’s Stone Crab in Miami Beach. The private fundraising brunch will include iconic Joe’s cuisine (without the wait! ), entertainment and great company. 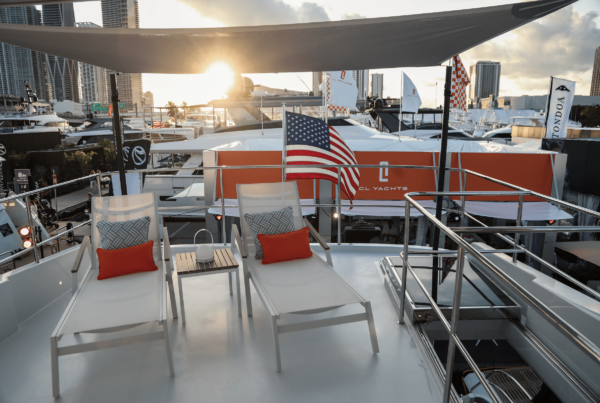 The event will kick off with a cocktail reception at 11:30 a.m. and brunch will begin at 12:30 p.m. Not only does brunch promise to be delicious, featuring stone crab, coleslaw and Key Lime pie, it will also raise funds to benefit Boys & Girls Clubs of Miami-Dade. The proceeds from brunch will impact BGCMIA after school programs, computer training, arts and crafts, summer and athletic programs and more for Miami-Dade youth. Get ready to listen to some tunes because in addition to the delectable menu, entertainment will be provided by Frank Sinatra impersonator Jeff Grainger of Sinatra Sounds Entertainment. Also, Jimmy Morales, City Manager of the City of Miami Beach, will accept Boys & Girls Clubs of Miami-Dade’s ‘From the Heart Award.’ This award is bestowed upon a person, family or organization that has shown complete support and constant dedication to the children of the community. This is a great opportunity to support a deserving cause! Individual tickets are $250 each, with all proceeds benefitting Boys & Girls Clubs of Miami-Dade. For more information about sponsorships, underwriting opportunities or tickets, please contact Anneleise Sanchez at (305) 446-9910 ext. 30, or via email at asanchez@bgcmia.org. We hope you will be joining us for one of our favorite events of the year. 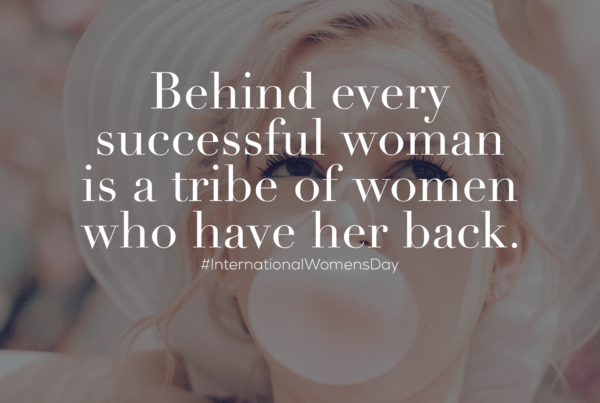 We promise you’ll be left with a full belly and a full heart!